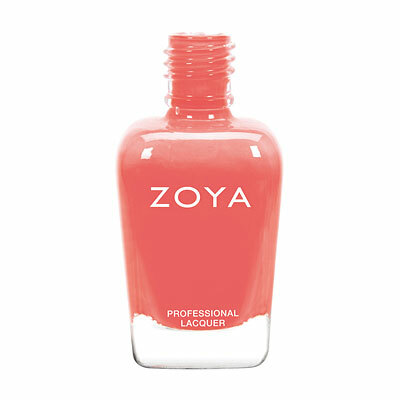 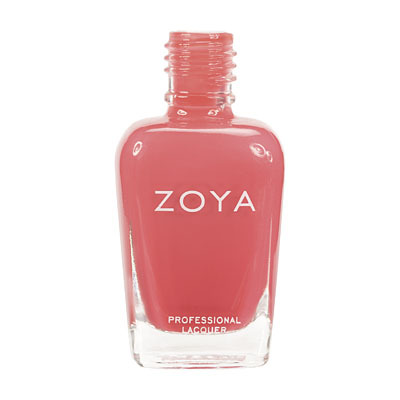 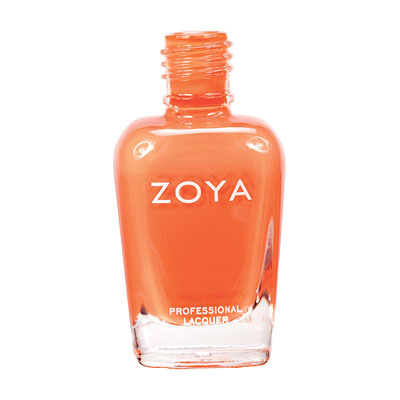 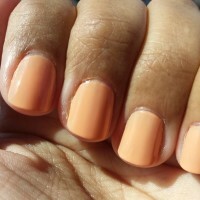 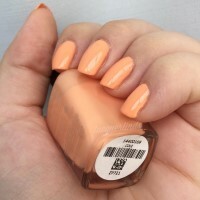 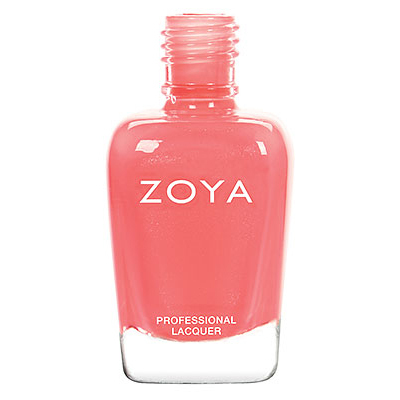 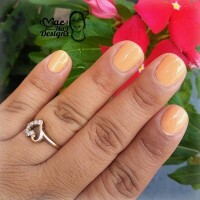 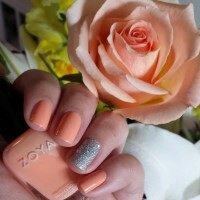 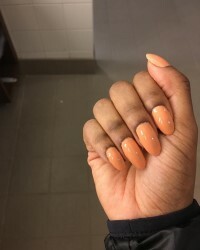 Cole by Zoya can be best described as a full-coverage peach whisper cream (originally released during NYFW as Stella for Peter Som SS14 Collection). 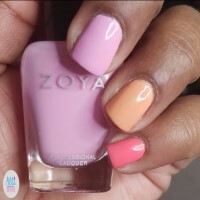 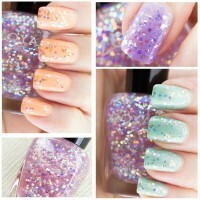 Top with 1-2 coats of special effect topper, Zoya Monet, for a fun accent! 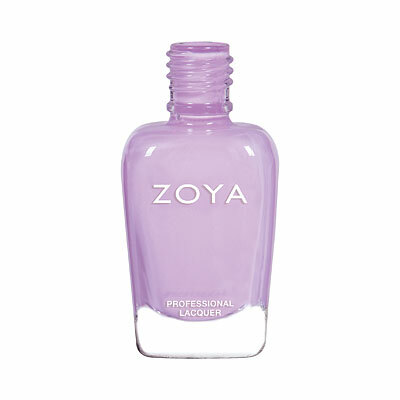 I purchased this as part of the Peter Som trio a while ago and have been waiting to wear it. 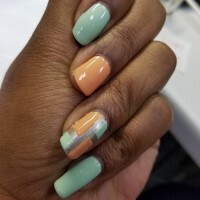 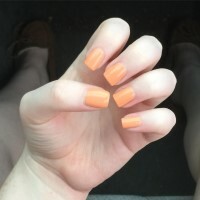 I wore this for my Easter mani and got many compliments on the color. 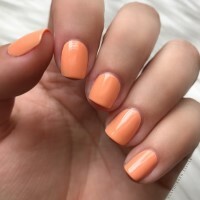 It is a great peachy color for spring.